The Mighty 'Porsche Taycan' Is One Car We Want To Place Our Bets On For 2019: Here's Why! We are ready, Porsche, bring it on! 2018 was a kickass year for the automobile sector, with the launch of super-beasts like convertible versions of Bentley Continental GT and McLaren 720S, the sector bloomed like anything. 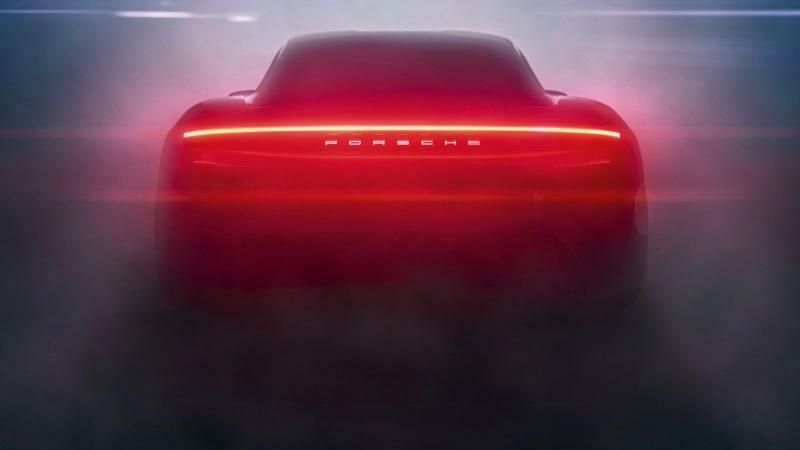 And, now 2019 is also going to shine like a bright diamond as the much awaited Porsche Taycan is about to hit and own the roads like a true-blue king. 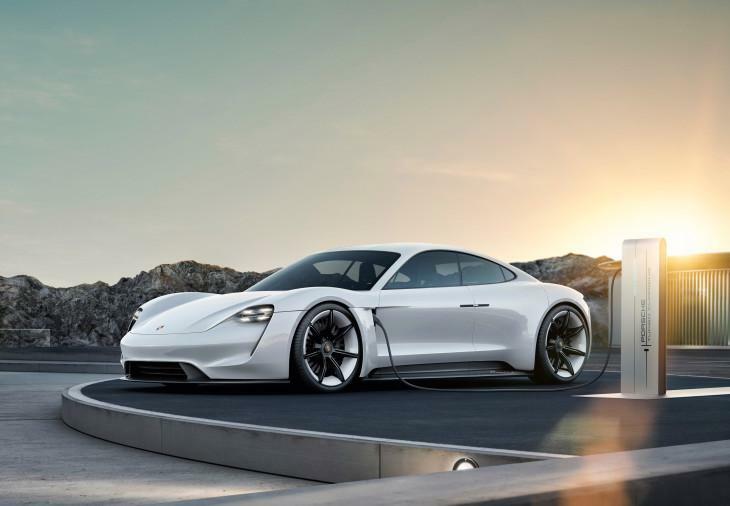 The exclusive sedan will be Porsche’s first attempt into general-production electrified cars and one cannot help but get a hold of it. The car will be pitted against the very famous Tesla that has been conquering the market since the Model S made its debut. The mighty machine will come with 600 horsepower and will be able to accelerate to 62mph in less than 3.5 seconds. It will have a range of 250 miles, after charging for like 15- 20 minutes. 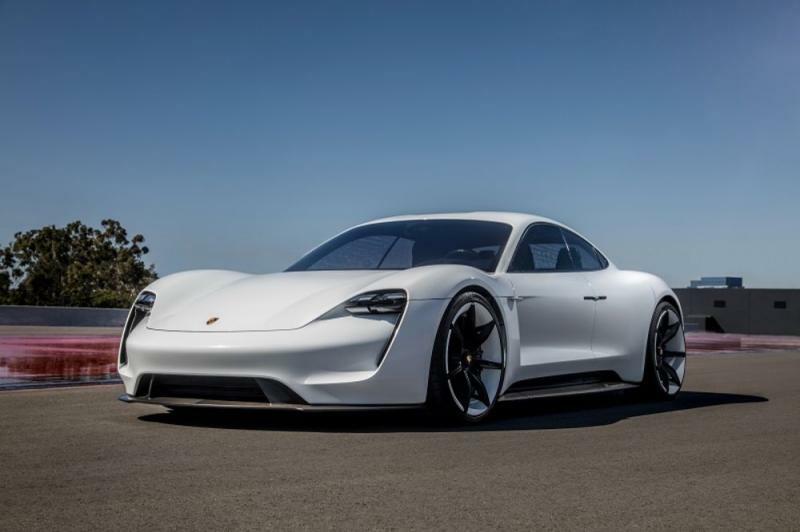 While the car is already winning a lot of praise, some die-hard Porsche’ians are saying that an electric Porsche will be lame, dumb and ugly. The makers are receiving a lot of flak on social media for their experimental car but I think it is very wrong to behave like this; change is the need of the hour and we should always be ready to accept and embrace the changes that come our way. And, as far as I believe this electric-model cars scenario will definitely create a good impact. Oh, and let me just tell you that the car looks super-slick and just like any other Porsche, it can make you go weak in knees with just one damn glance. One look and you will be gone!